INSAT 4A and INSAT 4B are dedicated to telecommunications, with 12 Ku band and 12 C-band transponders each. Their coverage zone is the Indian sub-continent. Designed, built and integrated by ISRO, the INSAT 4A and INSAT 4B satellites will each weigh about 3,200 kg at liftoff. INSAT-4 series is planned to have seven satellites, INSAT-4A through INSAT-4G with INSAT-4D as a spare. The transponder capacity of this series has been worked out after evaluating the requirement projected by different uses/user departments. 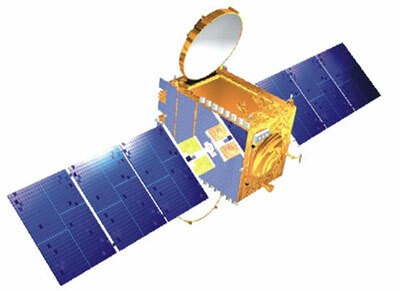 It is planned that, by 2007, INSAT system will have about 250 transponders in various bands catering to a demand of up to 11 Giga Bits Per Second (GBPS) capacity. Insat 4A is to be replace by mid 2019 by GSat 30.